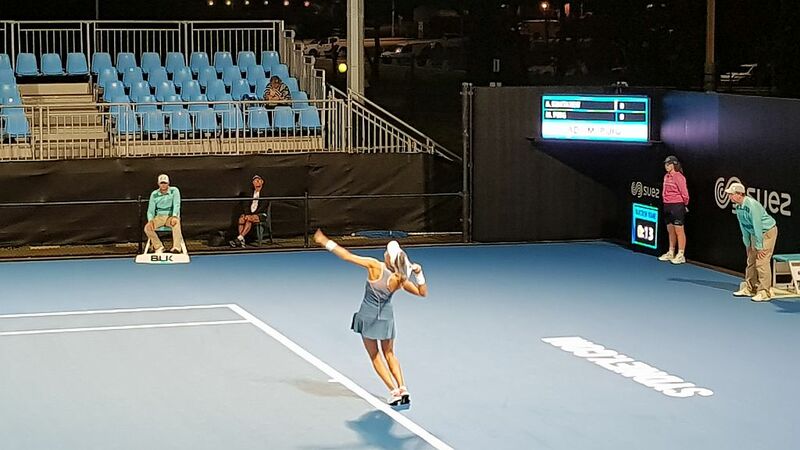 Welcome to Tennis Hot Shots News for Week 9 of Term 1! Term 1 has been very busy with lots of new children enrolled in the Hot Shots program which has been excellent to see! The children’s tennis is improving every week and Code Camp is also very popular - if you haven’t tried it yet why not give it a go next term? We are offering holiday camps in the Easter holidays which is a great way for the children to practise their tennis. 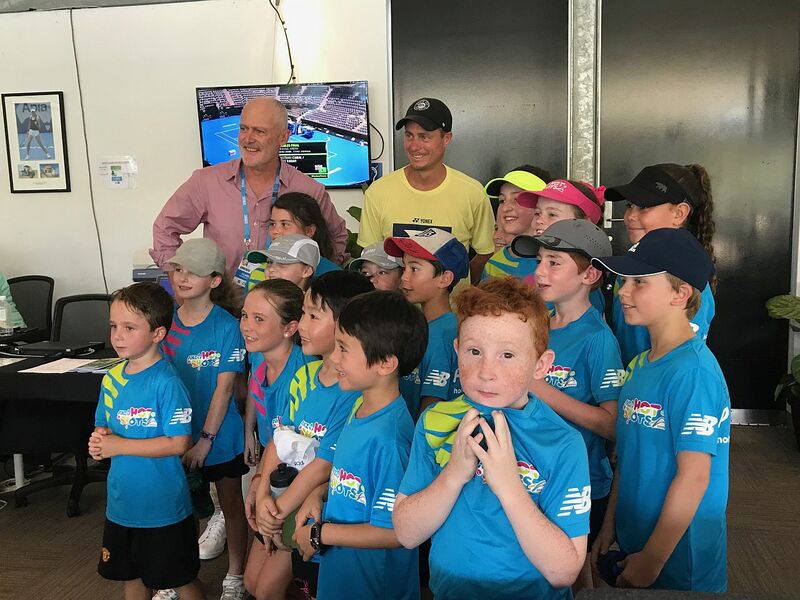 Please see http://grandslamtennis.com.au/information/ for all information on the holiday camps. Term 2 runs from Tues 30 April to Fri 5th July 2019. 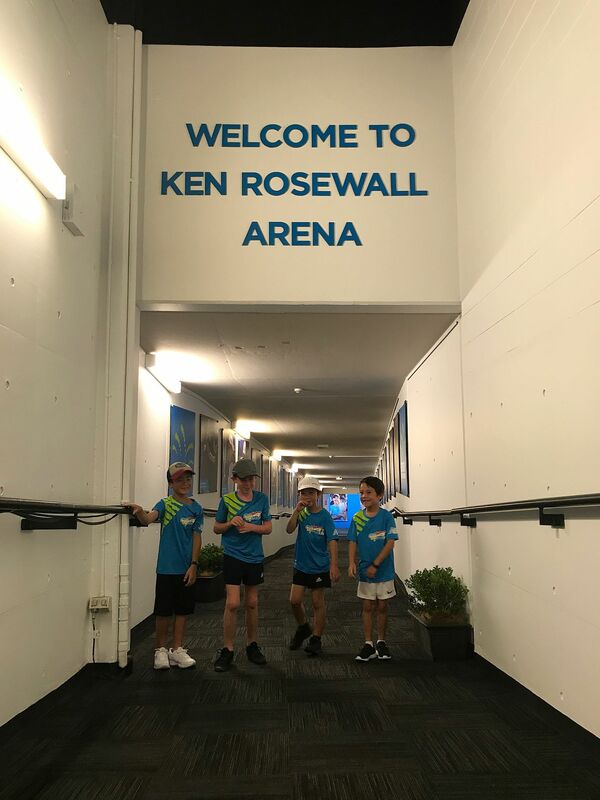 All enrolments are now online so please ensure you go to http://grandslamtennis.com.au/hot-shots-tennis and register to secure your place for next term! We are now offering classes at our Wheatleigh St Tennis Centre on Mondays and Thursdays! 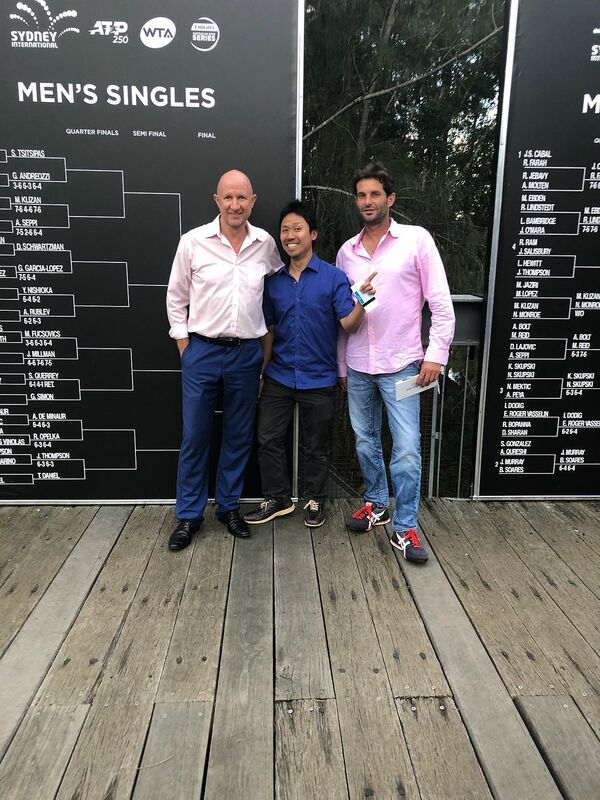 Please see http://grandslamtennis.com.au/information/ for all information on Term 2 classes. We are now offering CODE CAMP at Wheatleigh St Tennis Centre at 4PM on MONDAYS and THURSDAYS. 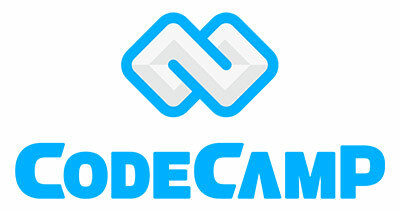 Code Camp is offered as an after school activity and any child aged 6 to 12 years can enrol! We can also transport CODE CAMP students from school to Wheatleigh St Tennis Centre after school. Students can develop their coding skills, whilst producing games and apps - all computers and equipment are provided. Children will be fully supervised from 3pm, and will play games until 4pm when CODE CAMP starts. After class care is also available between 5pm and 6pm to Hot Shots and Coding Students on Mondays and Thursdays. We are launching Talent ID Squads in Term 2 for Orange and Green Ball players! Squads will be in addition to the normal Hot Shots Tennis class and students will be selected to play by the Head Coach. Training will commence in Term 2 on Monday morning (8-10 years) or Friday morning (9-12 years). Those students in the squads will have the opportunity to represent their school at the Primary School Challenge each term and play matches against other schools. The first challenge this year is on Saturday 6 April! There are 4 primary school challenges each year, one in each term. Schools enter doubles pairs and play a round robin format using green, orange or yellow balls. The primary school challenge for Term 1 is on Saturday 6 April from 5.30 - 9pm at tennis venues in the North Shore. Entries close on Friday 29 March and you can enrol at http://nsta.com.au/schools/ or use the link at http://grandslamtennis.com.au/. Schools carry points from each event into Term 4 to determine the Primary School Champion for the year. Grand Slam Tennis will be supporting the event and children entering the event will be put forward for selection in to the Talent ID Squads. 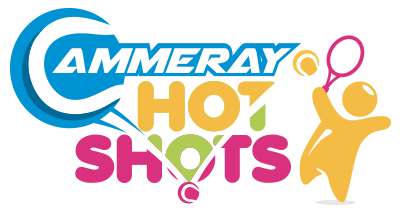 Grand Slam Tennis and Cammeray Hot Shots hosted the first Hot Shots BBQ on Saturday 23 March at Wheatleigh St Tennis Centre. We had a fantastic afternoon, although the stormy weather kept numbers lower than expected. It was great to meet parents and families and everyone enjoyed playing tennis. Come along to Wheatleigh St and see the new developments! The Centre has been freshly painted with new fans and lighting and it is looking fantastic! Go along to Wheatleigh St Tennis Centre (Courts 4 and 5) from 3 to 6pm on Saturdays and Sundays in Term 1 and practise your Hot Shots Tennis for free! 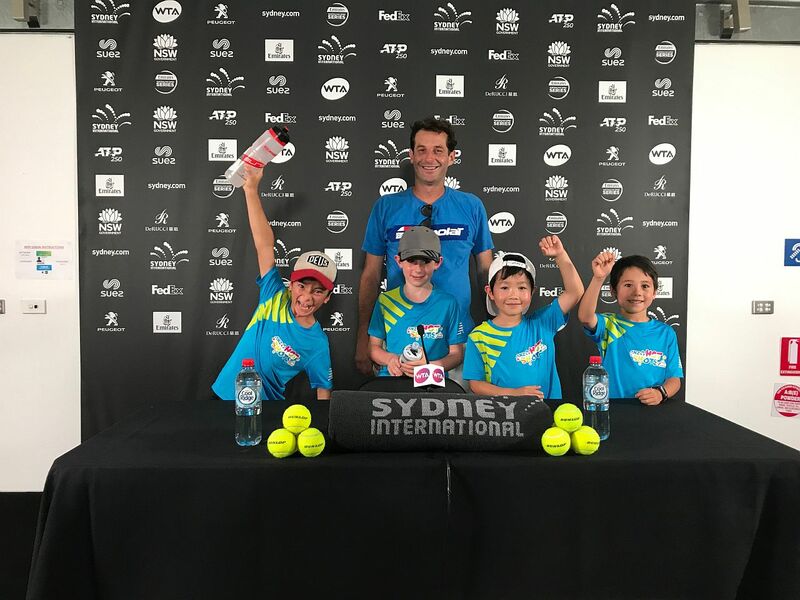 There is a new programme starting at Cammeray Tennis Club for preschool children and is a good introduction to tennis before Hot Shots Tennis. The aim of our programme is to introduce children to tennis but also create a fun learning environment with the use of modified equipment. This will enable children as young as 3 to develop their skills in a fun and safe environment. It also provides a structured and fun-filled lesson promoting tennis and physical activity. 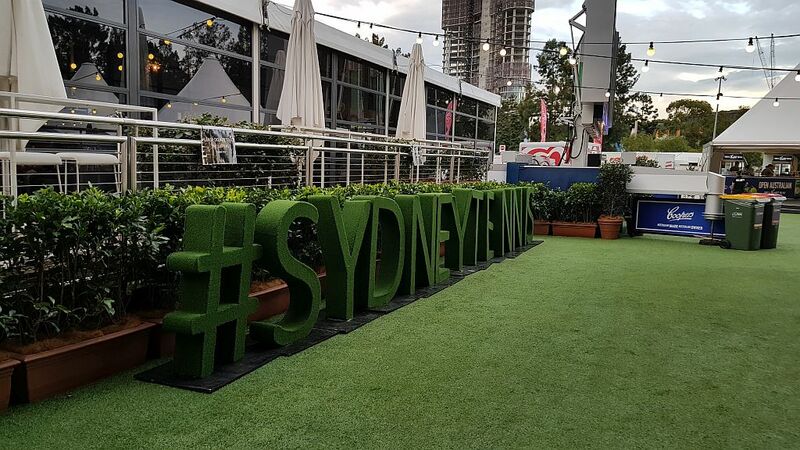 The classes are held at 9.30am on Thursdays at Cammeray Tennis Club. Please email [email protected] if you would like to find out more! Please ensure you mail [email protected] if you have any queries or if your child is sick and will miss a class.